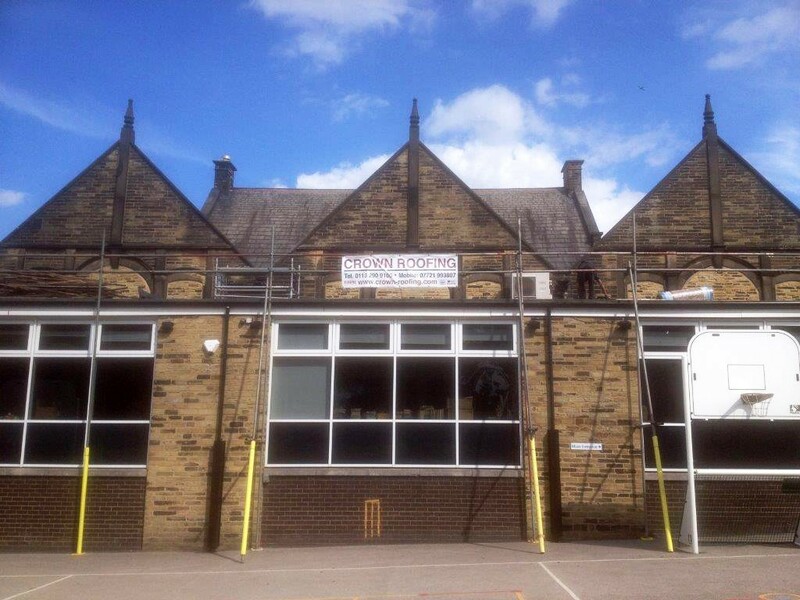 Domestic and Commercial Roofing Services in Leeds, Bradford and surrounding areas. with customer satisfaction a high priority. 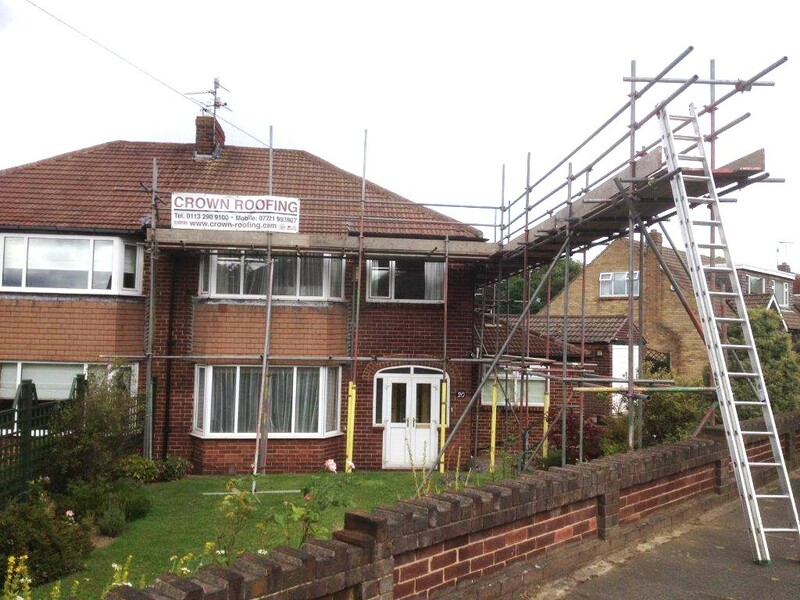 Crown Roofing, Calverly, Leeds, have a wealth of experience of dealing with general roofing repairs of all kinds. You can be sure that you’ll have a high quality, long term solution to your roofing problem. We combine tried and tested roof repair techniques with the latest products on the market. At Crown Roofing Services in Leeds we specialise in re-roofing using top quality materials and systems which have been thoroughly tried and tested for the good old British weather. We understand that the roof is the one of the most important structural features of your property and should be kept well maintained in order to minimise future expenditure and internal damage.We offer annual roof servicing to help prolong the life of your roof and roofline. We provide all roofing services including Slate Roofing, Tiled Roofing, Flat Roofing, Yorkshire Stone, Velux Windows. We’re keen to make sure that our work is of a consistently high technical standard – because our reputation depends upon it. 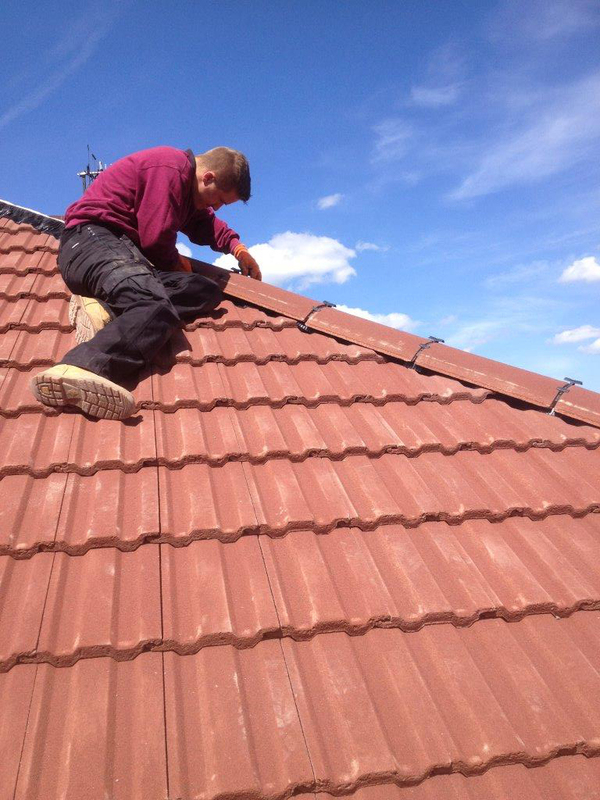 It doesn’t matter what type of roof you have as we will happily undertake all types of roofing. A free estimate for all roofing work whether the job is big or small. An honest assessments of all the roofing work that needs doing. The best prices that we can offer without compromising on quality. A guarantee for every job which says it’s done right, or we put it right. Our 25 years experience make us trusted and dependable. Free quotes and unbeatable prices for every customer. Working to the highest of standards. Repair work with a vast knowledge of leak detection. Traditional stone and slate roofs. North light windows sealed or replaced. Cast iron, alumium or plastic gutters and down pipes. Free, no obligation estimates for all your roofing work. Professional roofing experts with over 25 years experience. Confidence from our professional and trusted accreditations.